Drew Philp is the author of A 500: House in Detroit: Rebuilding an Abandoned home and an American city (Scribner, 2017). He is also a screenwriter and longform journalist, most often for the Guardian, where he has hitchhiked the country and walked from Detroit to Cleveland on assignment. 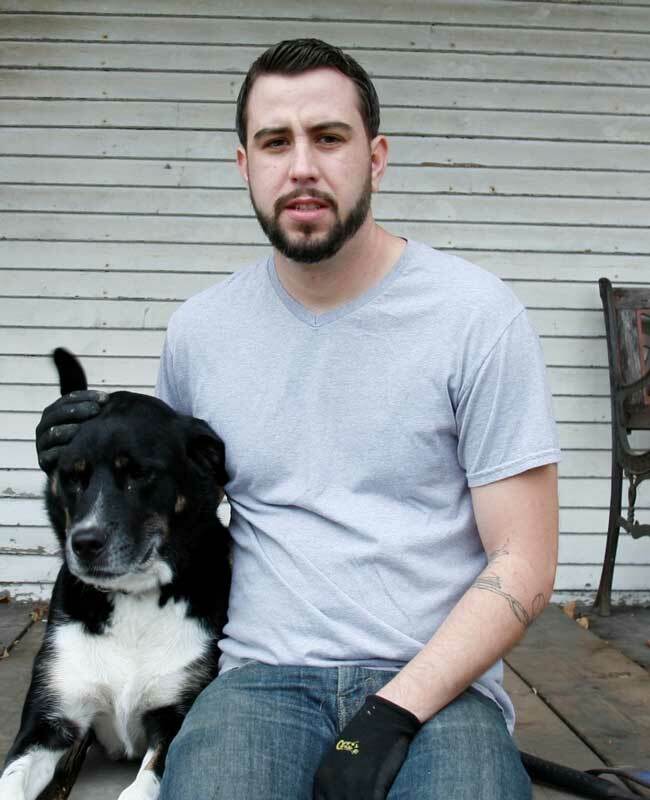 He lives in Detroit with his dog Gratiot, in a house he built with his own hands.